WASHINGTON — Justice Antonin Scalia’s death deprives conservatives of a key vote that could change the outcome in some major Supreme Court cases, including one in which labor unions appeared headed for a big defeat. Next month’s Supreme Court arguments in a clash over contraceptives, religious liberty and President Barack Obama’s health care law also now seem more likely to favor the Obama administration. 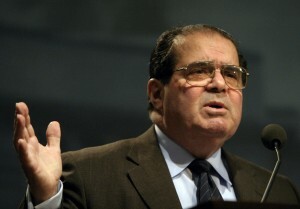 It’s a firm Supreme Court rule that decisions are not final until they are handed down. So nothing Scalia did or said in pending cases matters to the outcome. “The vote of a deceased justice does not count,” veteran Supreme Court lawyer Roy Englert said Sunday, a day after Scalia was found dead in his room at a west Texas ranch. Subtracting Scalia’s vote from cases in which he was in the majority in a 5-4 split leaves the result tied, four a side. Public sector labor unions had been bracing for a stinging defeat in a lawsuit over whether they can collect fees from government workers who choose not to join the union. The case affects more than 5 million workers in 23 states and Washington, D.C., and seeks to overturn a nearly 40-year-old Supreme Court decision. “That’s a big loss. It was all teed up and it looks like it’s not going to go anywhere now,” said Brian Fitzpatrick, a Vanderbilt University law professor who once served as a law clerk to Scalia. The court heard arguments in December in a case from Texas on the meaning of the principle of “one person, one vote,” which the court has said requires that political districts be roughly equal in population. The court’s upcoming look at the health care overhaul will be its fourth case involving the 2010 law. This time, the focus is on the arrangement the Obama administration worked out to spare faith-based hospitals, colleges and charities from paying for contraceptives for women covered under their health plans, while still ensuring that those women can obtain birth control at no extra cost as the law requires. 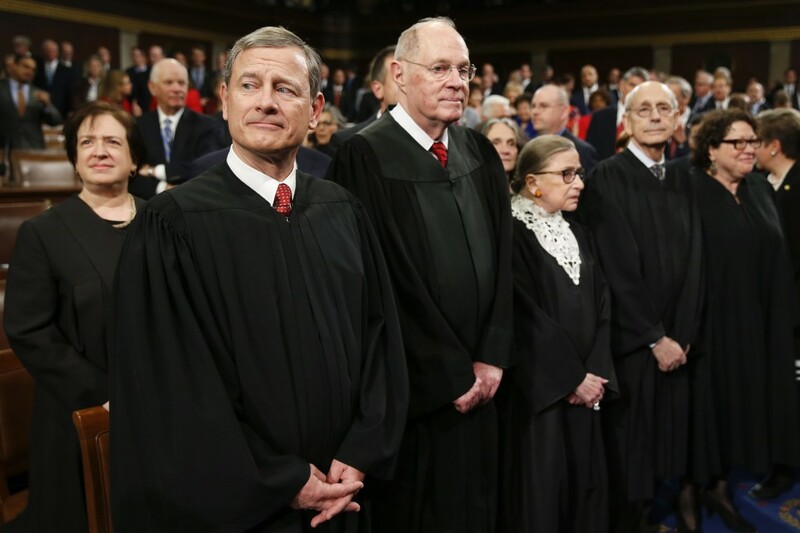 That prospect suggests that Justice Anthony Kennedy will join the court’s four liberal justices to uphold the arrangement, Supreme Court lawyer Thomas Goldstein said. On abortion and immigration, a 4-4 tie would sustain lower court rulings in favor of Texas’ regulation of abortion clinics and a Republican-led challenge to an Obama administration plan to allow millions of immigrants who are in the country illegally to avoid deportation and acquire work permits.